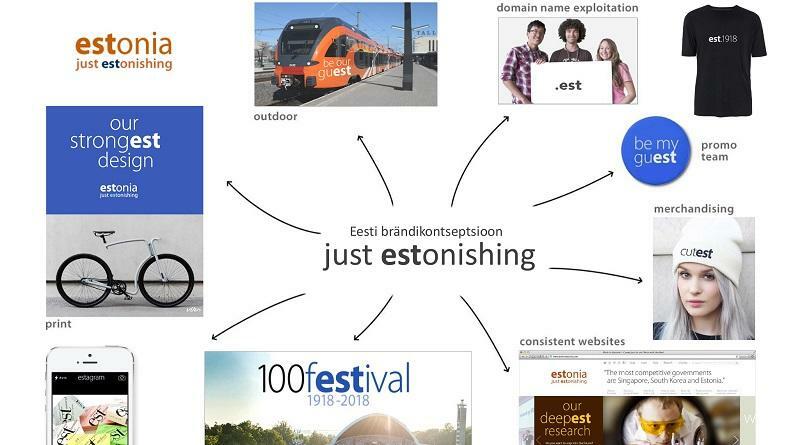 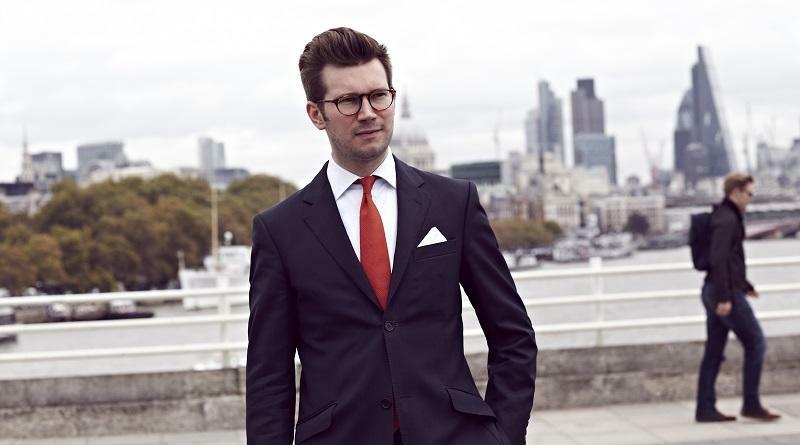 Peter Kentie tells us how he came up with the Just ESTonishing nation branding concept for the country of Estonia in Eastern Europe, why he dedicated his time and energy to this pro bono initiative and how it has paid off for him nevertheless. 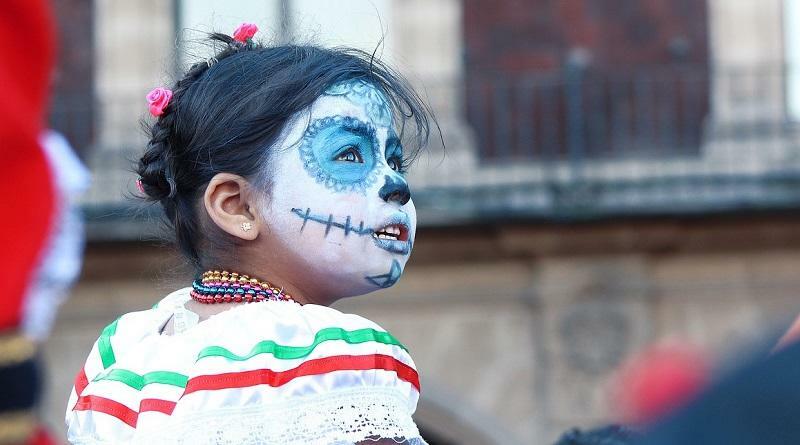 We take a closer look at Mexico’s changing country image, triggered by artistic productions such as the Pixar movie COCO and the Cirque du Soleil show Luzia. 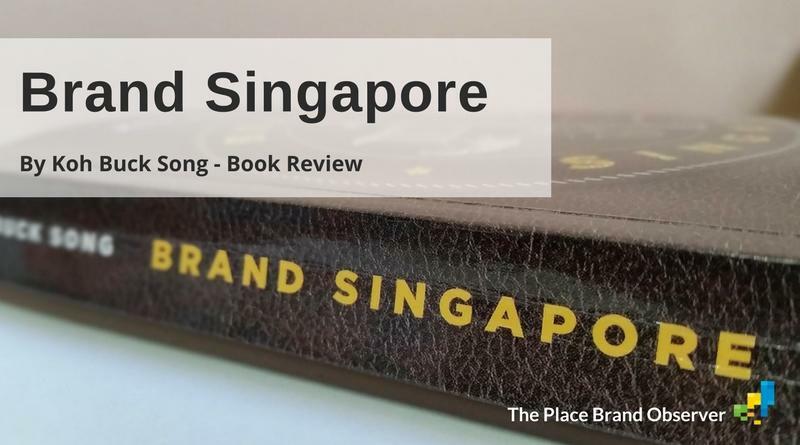 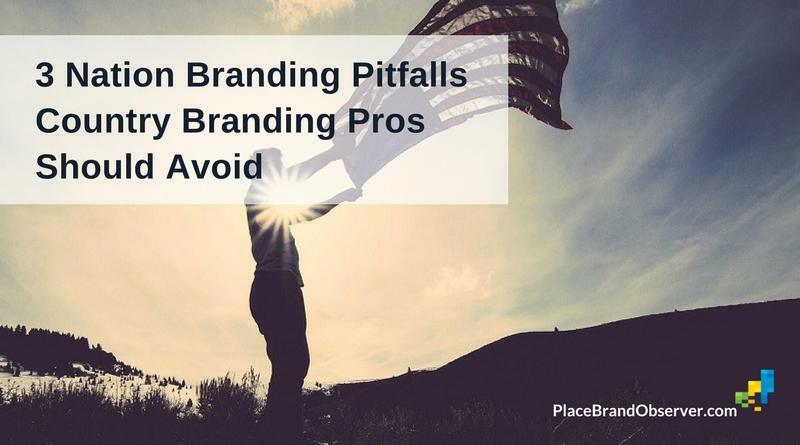 Aparna Dutt Sharma discusses three nation branding pitfalls – challenges which country branding professionals frequently encounter in their attempts to position their country favorably in the eyes of potential investors, visitors and global talent.